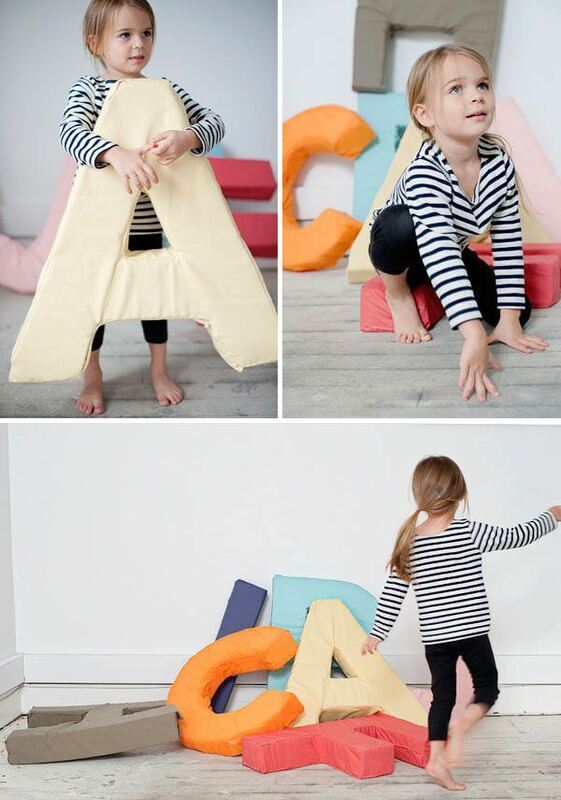 ‘Oh Happy Day’ created these really fun DIY alphabet letters. She admits they turned out to be a bit of work, so maybe just their initials would be a good start? :) Great tutorial though, plenty of pics and tips. I think making one for a birthday or holiday present would be a great idea. I used to make those type of handmade presents when my kids were little. 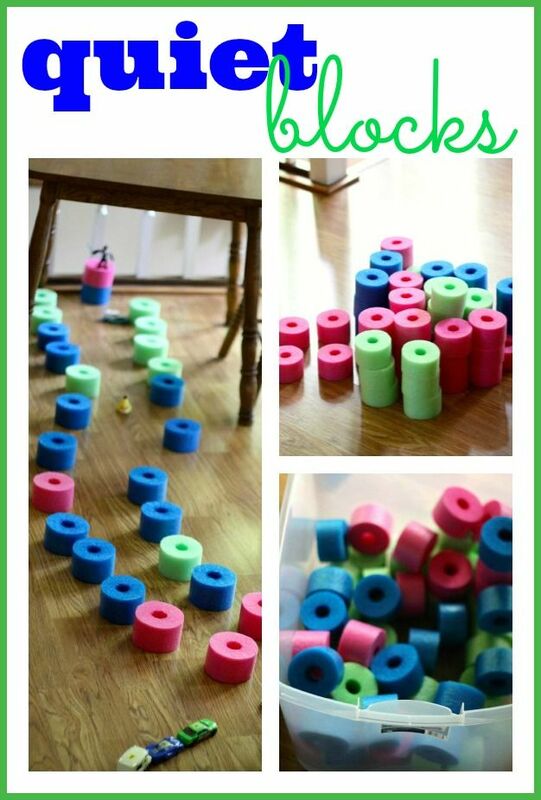 Love these DIY quiet blocks by ‘I Can Teach My Child’… easy and fun, and really cheap since you make them out of pool noodles. I can find those at my dollar store, and discount stores sell them as well. If they are out of season, try Amazon! Build an indoor treehouse with a climbing wall! From Remodelaholic, this incredible DIY indoor treehouse is a dream come true for kids… This is a guest project by Sarah of ‘I Am Hardware‘. An extremely detailed tutorial, with tons of pics and lots of details! 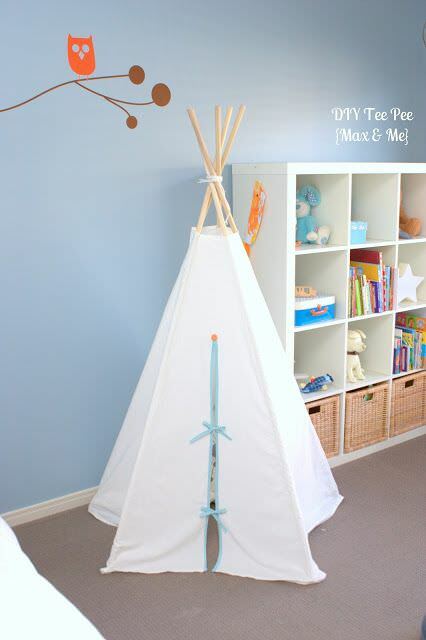 ‘Max and Me’ made this fun DIY teepee project! 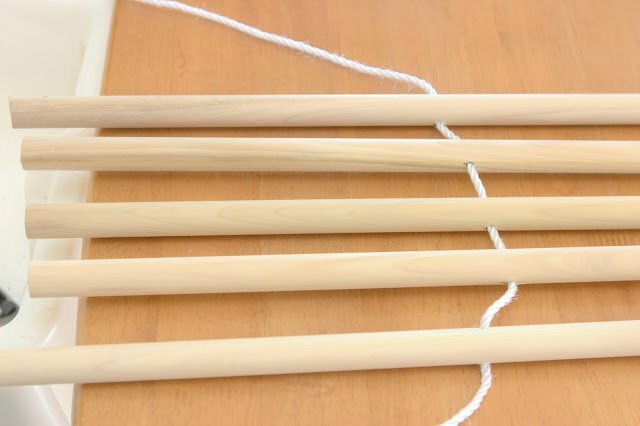 I made an outdoor version for my kids years ago, but I love this cute indoor one! Southern Living created a double duty daybed/ sofa by placing two twin mattresses end to end… Love the funky stripes too! 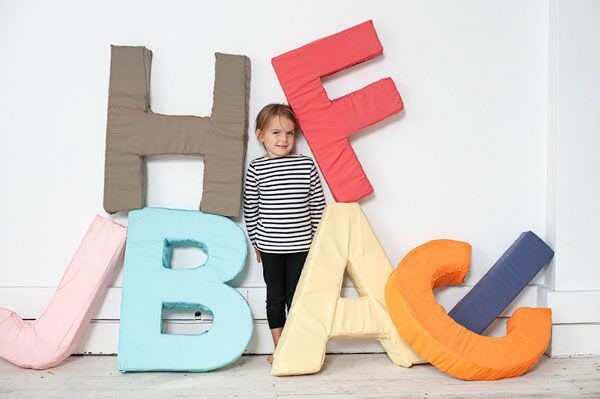 And who wouldn’t love those bean bags! 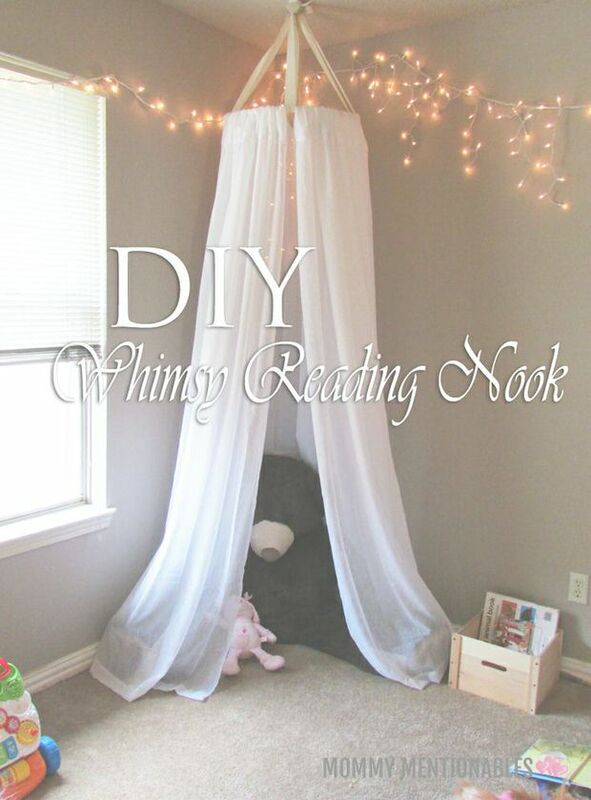 From Mommy Mentionables, make this whimsy reading nook with an embroidery hoop and some inexpensive white curtains. Fun way to encourage reading! 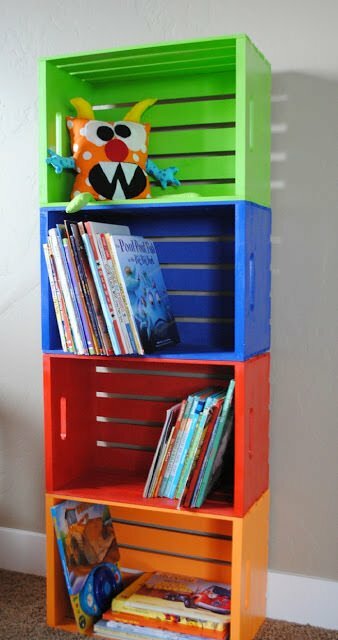 ‘Crazy Little Projects’ made this DIY bookshelf, and I love it’s bright colors and easy, handmade flavor! Just remember to attach any tall furniture to a wall anchor if you have little ones. 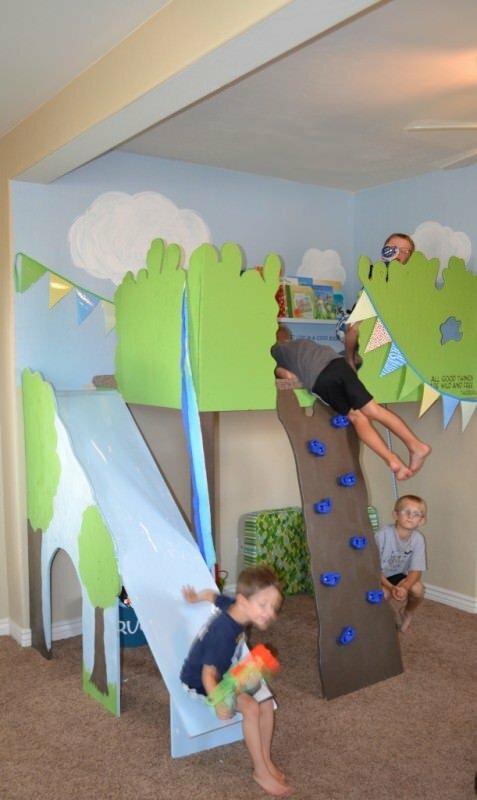 Lastly, we found ‘Fun at Home’ and their DIY playroom with rock wall, and oh, my AMAZING! 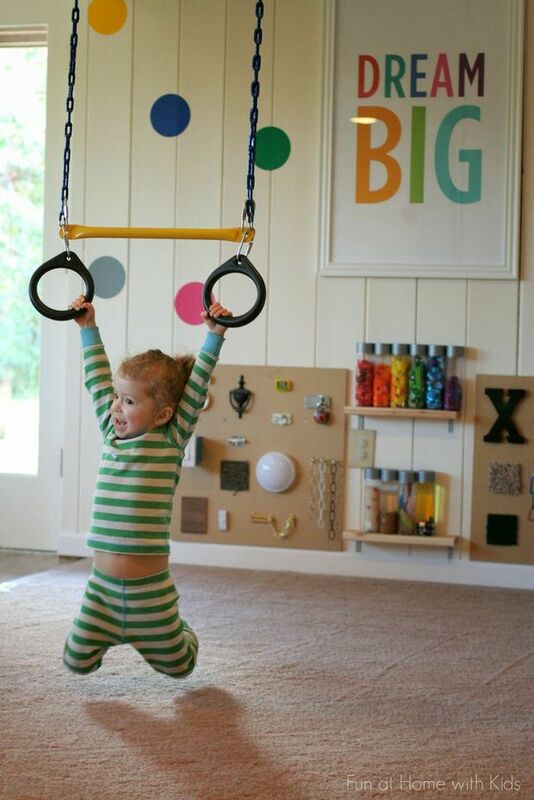 If you want to create a whole playroom of fun, these are the people to learn from. 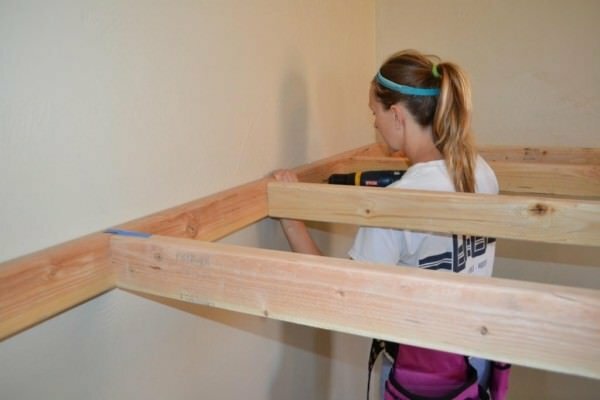 Or, you can take just one or two projects for your home. I am just going to include the link to their main post on their DIY playroom instead of the individual projects (they are all on that page!) because I think you just have to look through their whole design. Kudos to the kid-pleasers! Now check out these projects! Great post! Pinned pretty much every idea. Thank you bunches & bunches! thank you so much for featuring my reading nook! 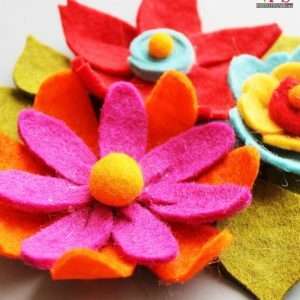 It’s such a cute project!